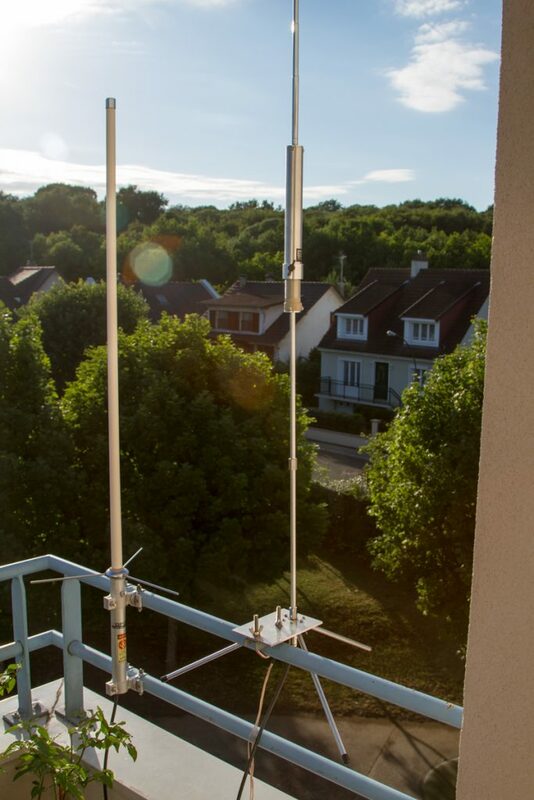 I have buy a MP1 SuperAntenna on Wimo website, in last February, this HF antenna is dedicated for portable operation, covering from 10 to 30 meters, (and more if you buy coil option for 80m) I use it mainly on my balcony, because of lack of space. In my quick test, i have do some QSO in Europe, with somes stations in Italy, Bulgaria, Romania, Russia, Macedonia, with 100W on 20 meters band. The SWR was “good” between 12 and 20 meters. 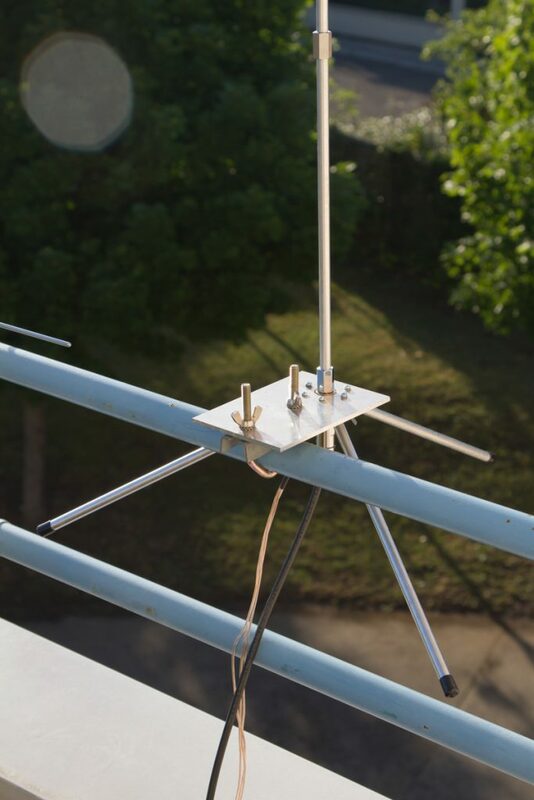 The MP-1 is a universal antenna (made by SuperAntenans USA) with 180cm length and max. 150 Watt power load. In the specification of the package, i noticed, POWER: 500W SSB, 300W CW/DATA/FM, The center loading coil is adjusted with a sliding tap, just move the outer part of the coil up and down. The antenna has a 3/8″ thread bolt for mobile use, suitable for the appropiate base mounts. For use while driving the telescopic part of the antenna should be by the available optional steel whip. 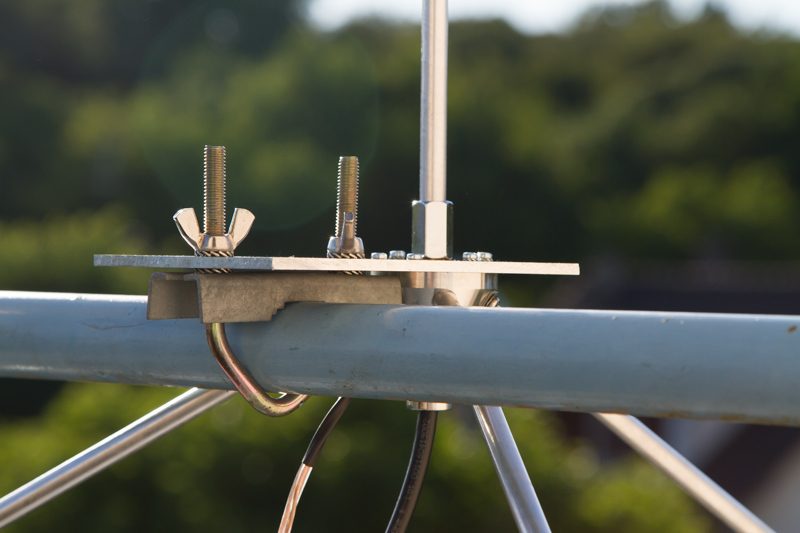 Without the center loading coil the antenna can be used on 2m and 70cm by adjusting the length of the telescope. 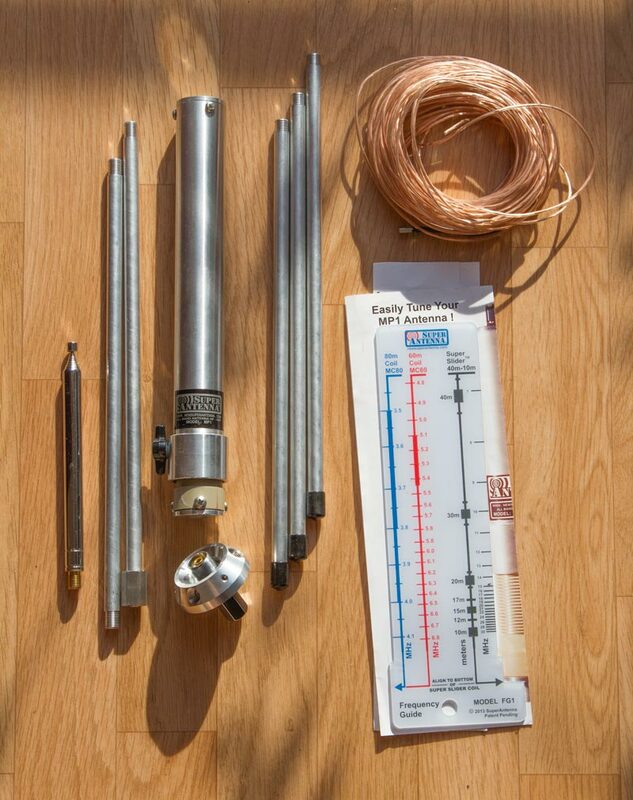 The standard version covers all bands from 7 to 30MHz, for 80m operations an optional extension coil is available. With option UM-2 or TM-1 the antenna has a PL connector. 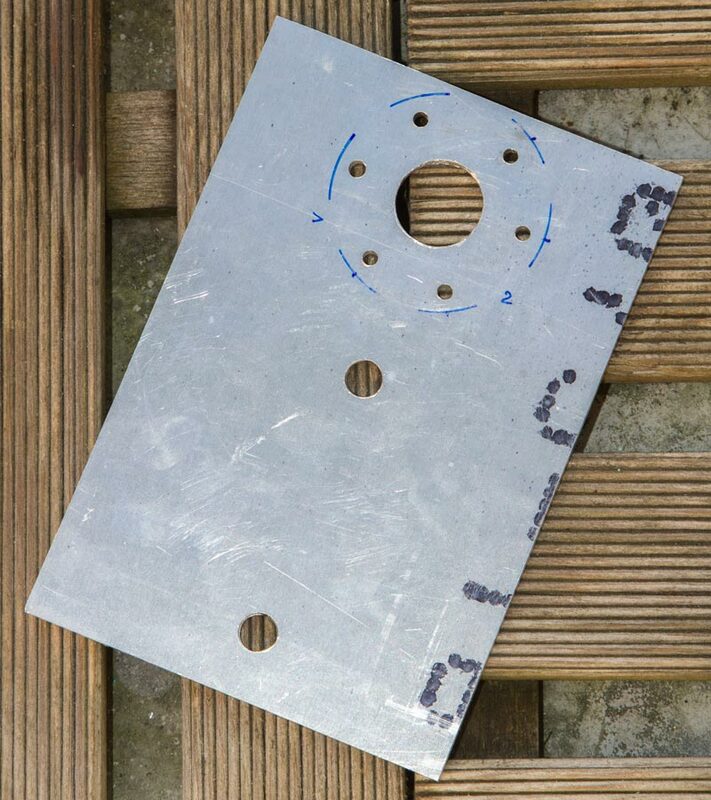 I currently build a bracked system with strong aluminum board, to ensure the mount on my balcony. Some resulting of test with the original counterpoise, using my ICOM IC7300 and SWR grpah meter. 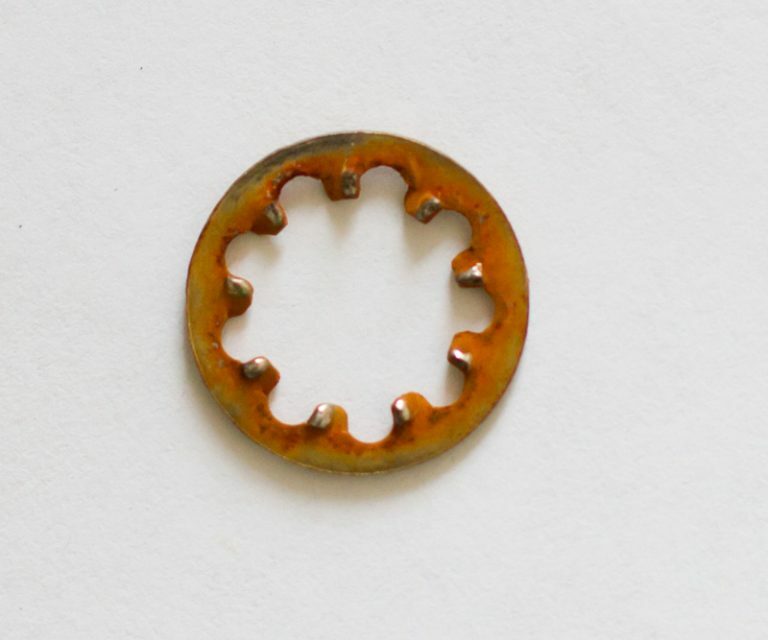 After using the antenna for 3 months around, the ring has just started to rust, as you can see. Yeah this part seem to be not stainless. I never get any response from superantenna support.